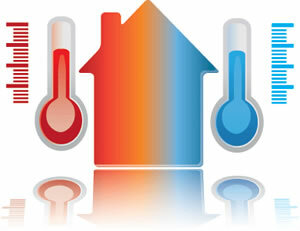 Your Home Comfort Specialists. Why be uncomfortable? Comfort Zone is dedicated to our work we pride ourselves on the work we do and how it looks in your home. We want your new installation to blend in to you home. With the ability and training to service and install all major brands. Honeywell is a Fortune 100 company that invents and manufactures technologies to address some of the world’s toughest challenges linked to global macro trends such as energy efficiency, clean energy generation, safety and security, globalization and customer productivity. With approximately 132,000 employees worldwide, including more than 22,000 engineers and scientists, we have an unrelenting focus on performance, quality, delivery, value and technology in everything we make and do. 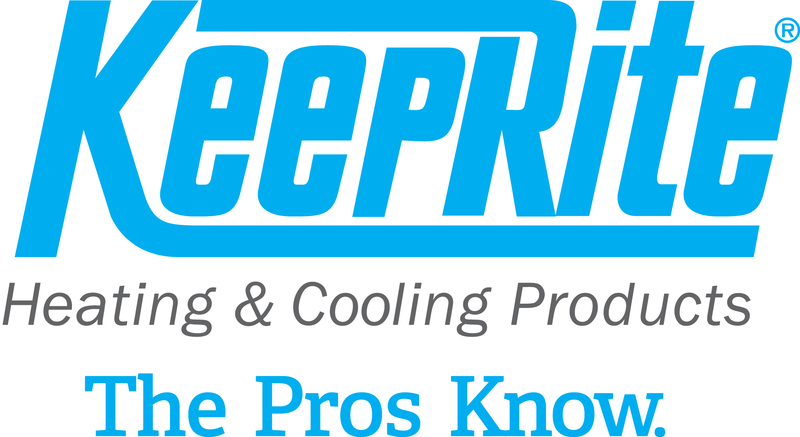 Rheem today is the only manufacturer in the world that produces heating, cooling, water heating, pool/spa heating and commercial refrigeration products, and it is the largest manufacturer of water heating products in North America. Everybody loves a hot shower. We all appreciate the convenience of clean clothes and dishes. And what can be more enjoyable than a relaxing dip in a hot tub or whirlpool? There’s nothing like hot water, and one company has been delivering the world’s hot water for more than 70 years…A. O. Smith. But today’s A. O. Smith is about more than hot water.